Nashville, TN – The Nashville Sounds used a walk-off suicide squeeze bunt from Boog Powell to defeat the Fresno Grizzlies 2-1 Thursday night in front of 8,551 fans at First Tennessee Park. 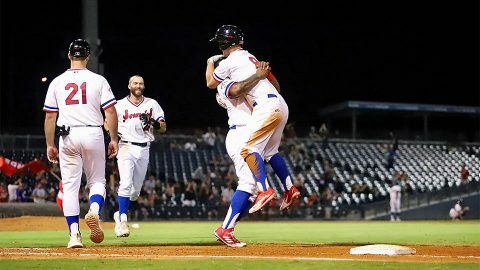 The win clinched the Sounds’ three-game series against the Grizzlies. The Sounds loaded the bases with no outs in the ninth inning and the game tied at one run apiece. Beau Taylor struck out and Anthony Garcia grounded into a fielder’s choice at the plate to leave it up to Powell to be the hero for the Sounds. Powell came through in an unconventional way. The speedy right-fielder bunted down the first base line and beat out the attempted glove flip from first baseman A.J. Reed as BJ Boyd crossed home plate for the game-winning run. Nashville, TN – As technology is increasingly prevalent in our daily lives, scammers are using these new tools to reinvent their schemes and swindle unsuspecting consumers. 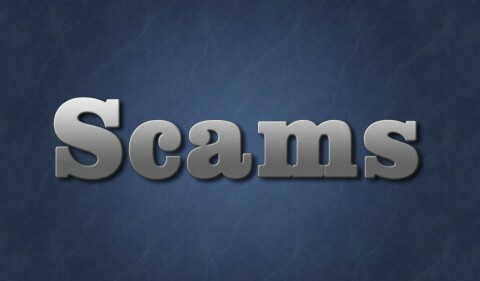 To help raise consumer awareness, the Tennessee Department of Commerce and Insurance’s (TDCI) Division of Consumer Affairs is reminding Volunteer State residents to be on the lookout for con artists using technology as their platform to perpetrate scams. 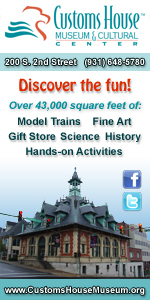 Clarksville, TN – World Class Nerdlesque comes to Clarksville! 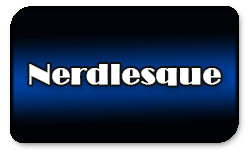 What is Nerdlesque? 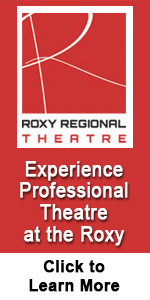 It is a fusion of traditional burlesque performance with geek/nerd fandom, IE comic books, sci-fi movies, and fantasy! On September 29th, 2018 Bombshell Kittens Burlesque will present their Dr. Who Steampunk Cabaret at the Clarksville Dr. Who and Steampunk Convention at the Riverview Inn in Clarksville Tennessee. Queen of Burlesque Abby Costello performs September 29th at the Dr. Who Steampunk Cabaret at the Riverview Inn in Clarksville. 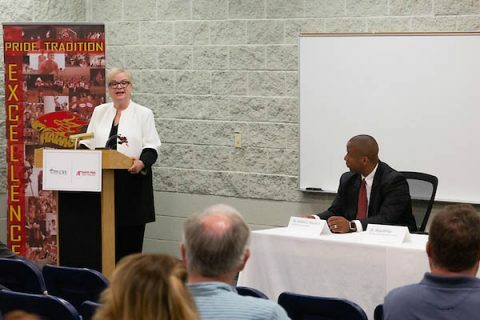 Clarksville, TN – Austin Peay State University and the Clarksville-Montgomery County School System launched a major partnership today (August 2nd) to become the state’s first public education institutions to offer both Japanese and Korean language courses to students. The new classes, funded by grants from The Japan Foundation and the ALLEX Foundation, were developed to better serve the Japanese- and Korean-owned businesses investing in this region. Austin Peay State University (APSU) President Alisa White and Clarksville-Montgomery County School System (CMCSS) Director of Schools Millard House announce a new partnership to provide Japanese and Korean. 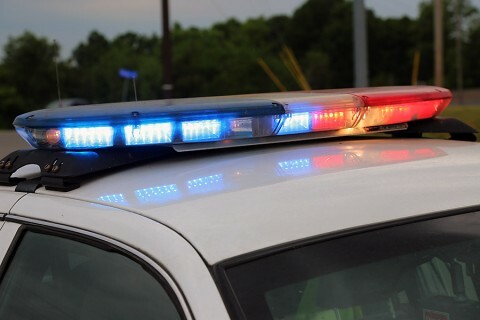 Clarksville, TN – Clarksville Police are investigating an overnight shooting which occurred in the area of Tiny Town Road and Allen Road. The shooting occurred on Thursday, August 2nd, 2018 around 1:30am. Clarksville Police were notified of the shooting after the fact. The 20 year old victim was shot multiple times in the area of Tiny Town Road and Allen Road, left the scene, and went to a friend’s house in Oak Grove, KY and then police were notified. Clarksville Police responded to a shooting early Thursday morning in the vicinity of Tiny Town Road and Allen Road. 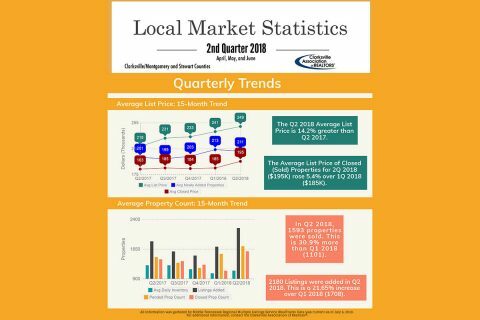 Clarksville, TN – The Clarksville Association of Realtors® (CAR) reports that in the 2nd Quarter of 2018, 1593 properties were sold, which is a 30.9% increase over the 1st Quarter of 2018 (1101). For 2nd Quarter 2018, the average price of properties currently for sale was $249,000, which is 14.2% greater than 2nd Quarter 2017 ($217,000). 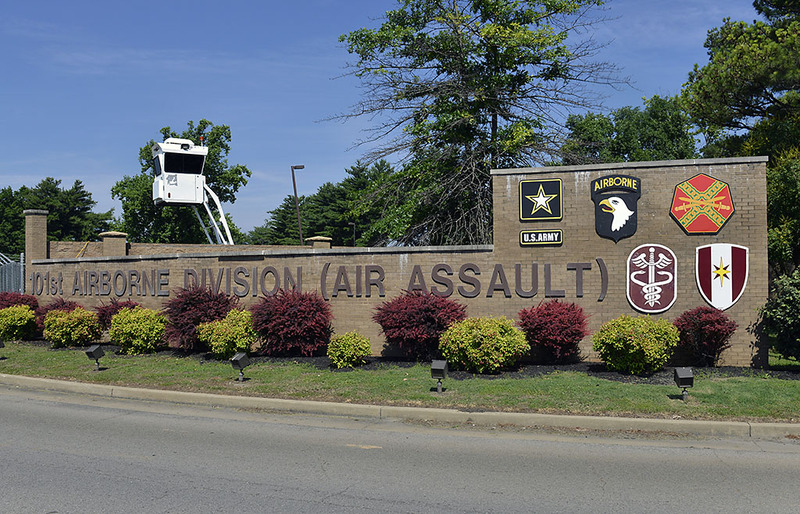 Fort Campbell, KY – At approximately 2:00pm Wednesday, August 1st, 2018 a 101st Airborne Division (Air Assault) Soldier died as the result of a training accident on Fort Campbell. The name of the deceased will not be released until 24 hours after next-of-kin notification is complete. There were no other injuries. The unit was conducting routine training at the time of the accident. The Soldier was evacuated to Blanchfield Army Community Hospital on Fort Campbell where he was pronounced deceased. 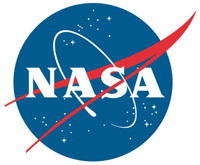 Washington, D.C. – When a spacecraft built for humans ventures into deep space, it requires an array of features to keep it and a crew inside safe. Both distance and duration demand that spacecraft must have systems that can reliably operate far from home, be capable of keeping astronauts alive in case of emergencies and still be light enough that a rocket can launch it. 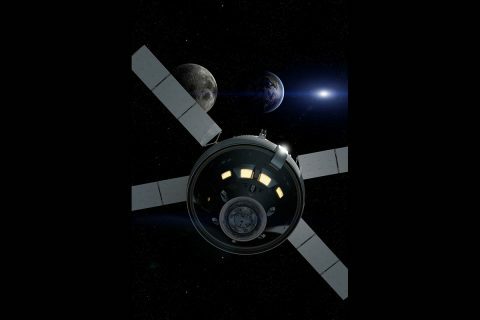 Missions near the Moon will start when NASA’s Orion spacecraft leaves Earth atop the world’s most powerful rocket, NASA’s Space Launch System.